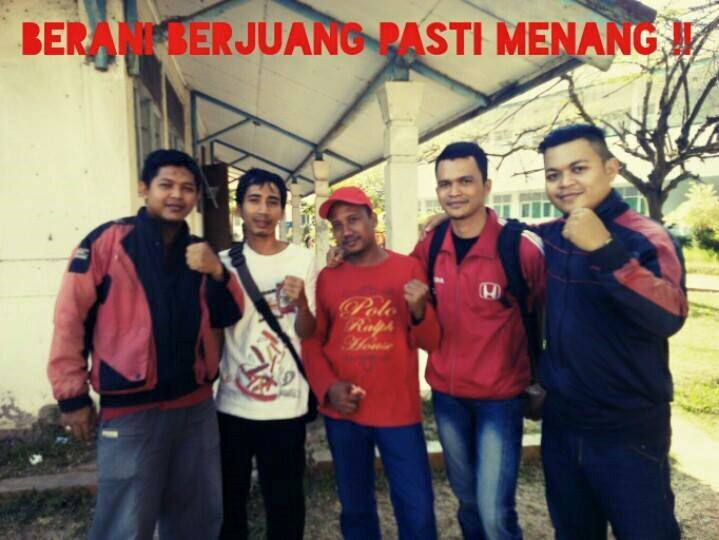 By 12 April 2015, the Honda workers had collected membership forms from 2500 workers to form an independent workplace union, SERBUK HPM. The company responded by announcing that membership forms were prohibited from being distributed. The company also threatened that workers joining would be fired, or reported to the police. 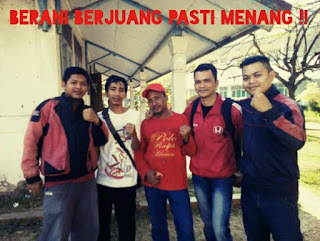 Despite the threats, on the 14 April 2015 SERBUK HPM submitted their registration documents to the Department of Manpower, Karawang District. The government official acknowledged that all requirements for registration had been met but refused to give the union a registration number. The following day the Department of Manpower issued a rejection letter. The reason given was that the employers listed were still members of the company union (despite having already issued letters of resignation). Three days after the attempt at registration Kerly was summoned by one of the Honda managers. He was interrogated and threatened with dismissal. During the interrogation, the manager forced open Kerly’s desk drawer and confiscated the union registration forms, including the member list. Management then began to target workers on this list. They were suspended with the reason they had committed ‘major offences’, however no details of those offences were ever provided. Another five workers involved in the union were transferred to other departments. 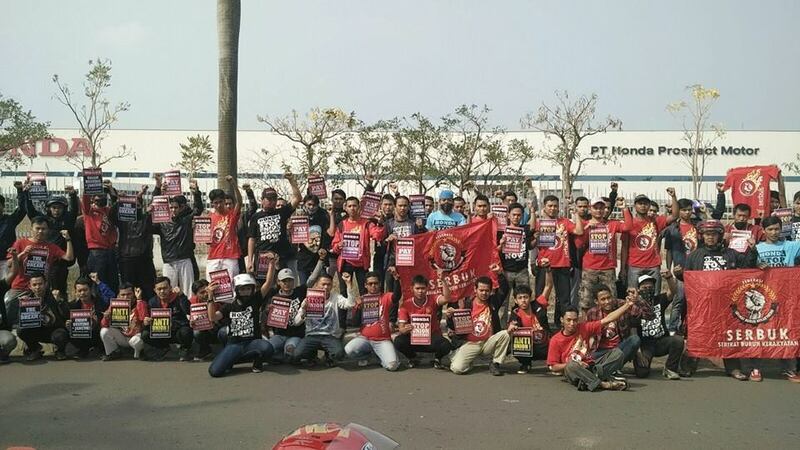 Despite the intimidation and repression, Honda workers have continued to fight for union recognition. 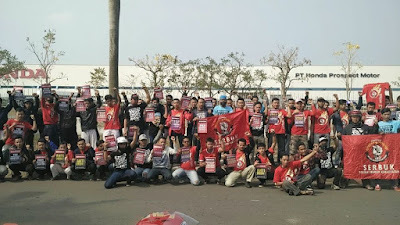 Several major rallies have been held, including in front of the Japanese Embassy and the Ministry of Manpower office in Jakarta. SERBUK has since found out that their registration was rejected on orders from a ‘special team’ established by Cellica Nurrachadiana, the acting regent of Karawang district. Cellica’s ‘special team’ consists of the Chief of Police, the Head of Karawang parliament, the District Court Chief and the District Prosecutor. This worryingly suggests collusion between the State and company. SERBUK has already requested eight times to meet with Cellica but she refuses to meet with them. In the up-coming Karawang elections, she is running for the position of Regent. Given her anti-union stance, Honda workers are calling on other workers to not vote for her.